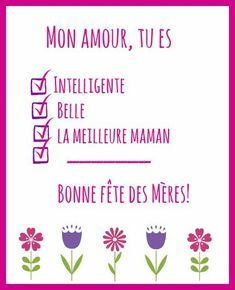 Valentine’s Day is all about hearts so why not use these adorable Valentine’s Day Printable Hearts in French to have your little ones practice their vocabulary skills while they let their friends and family know how much they mean to them? These are free to print, so feel free to tell your friends! and these awesome cupcake toppers in French!